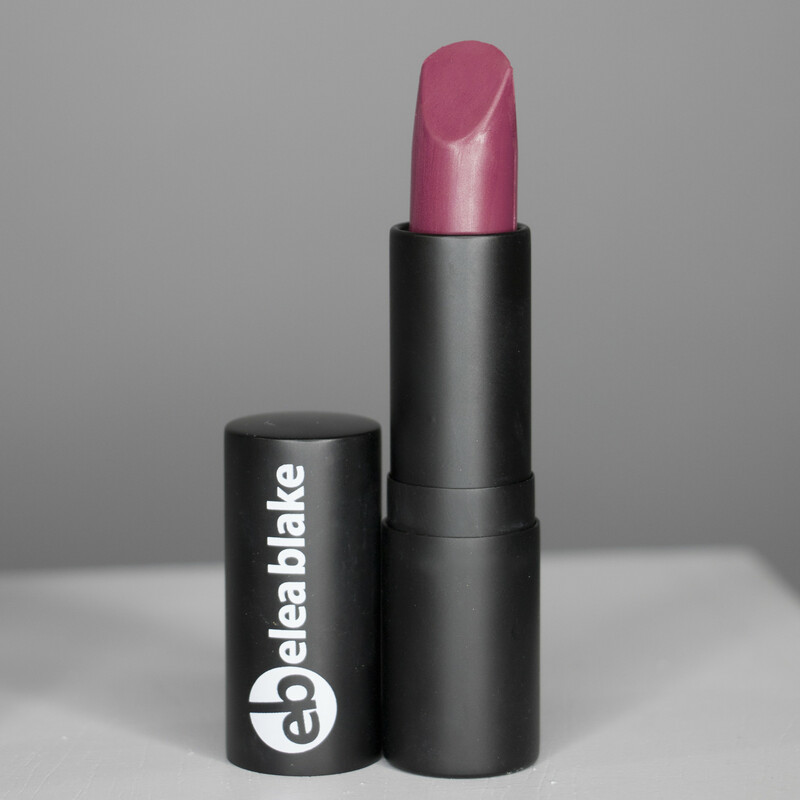 If you’re looking for something soft, subtle but with a little bit of something special it would be prudent to choose this lipstick. For some he will be a MLBB but for those who crave depth he will make more of a statement. We love how incredibly smooth he is when applied. 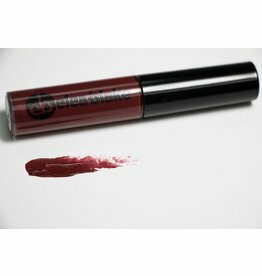 This rich deep red purple gloss is wonderful for those looking to find a gloss with some color power. 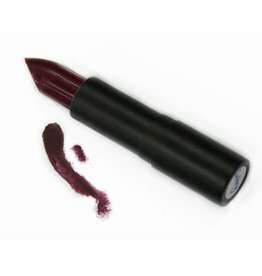 Sultry is a deep dark red with a strong blue undertone. He is stunning as a statement color with a natural eye look or as a diva lip statement with your evening look.